The default setting is any pre-set option in the choice architecture that a user has to deselect or change if they wish to select something else other than the default. In conversion the default is also the current or control experience in an A/B test. When there are two calls-to-actions placed horizontally next to each other the one on the right is seen as the default because this is where people naturally click. People have a tendency not to change default settings for two main reasons. Inertia – which is often due to laziness and our preference for taking the path of least resistance. Status quo bias – which is related to seeing any change as a potential loss and as we are generally loss averse we often perceive no change as the less risky option. However, this means that a default setting can have a powerful influence on the choices people make. Thaler and Sunstein explain in their book Nudge, how countries which use opt-out systems for organ donations achieve much higher levels of consent than those that require people to opt-in. For example in Germany where there is an opt-in system only around 12% of adults give consent for organ donations, compared to almost everyone (99%) in Austria where people have to actively opt out. 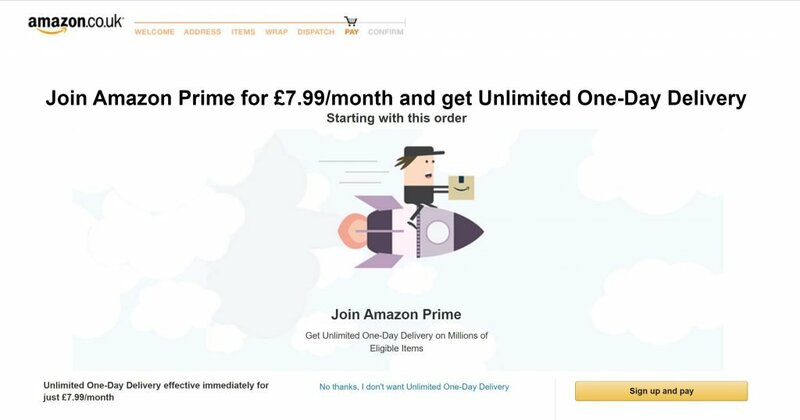 The interstitial page below for Amazon Prime sets the default delivery option as “Sign up and pay” to get unlimited one day delivery. This is likely to get a much higher conversion rate than if it was the other way around and users had to actively select unlimited one-day delivery. The alternative option here is a low contrast hyperlink, not a button. Social proof is a good way to support the selection of a default option. This is especially relevant for pricing pages as people like to know what is most popular because of their herd instinct. This can provide reassurance to users that they shouldn’t go too wrong if they follow the crowd. 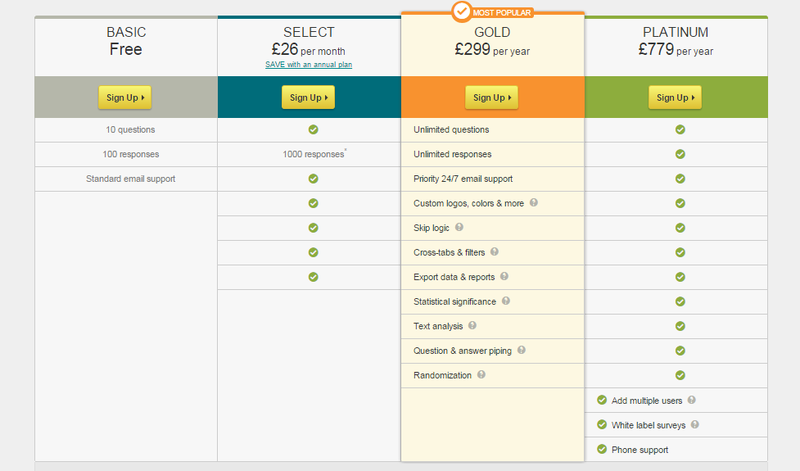 Below is an example from Surveymonkey.com which highlights the “Most Popular” plan. 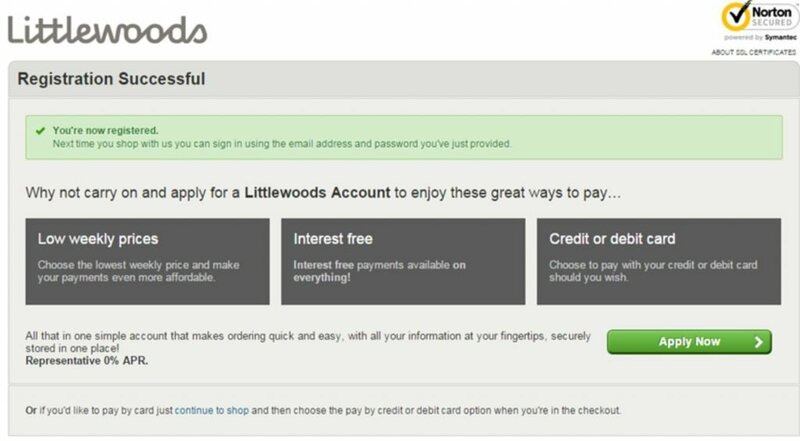 On the Littlewoods.com registration successful page below the default option is clearly the “Apply Now” CTA. This directs customers to open a credit account. But below the discreet horizontal line is an alternative option; “Or if you’d like to pay by card just continue to shop and then choose the pay by credit or debit card option when you’re in the checkout”. From a conversion perspective this will encourage many customers to open a credit account and with a 40% APR this will generate a huge return. The alternative option is clearly visible only when you study the page, but many visitors will not notice it before they proceed to the next step. One of the most common areas for testing out different defaults is shipping options. 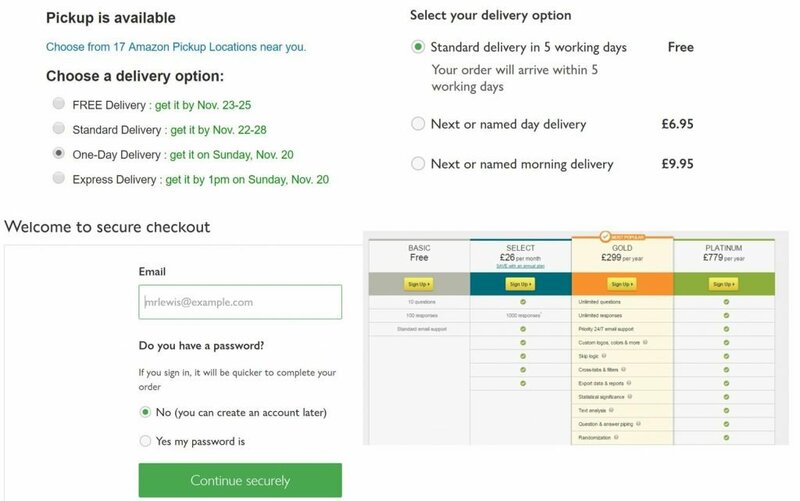 Below you can see how Amazon sets “One-Day Delivery” as the default, whilst John Lewis goes for “Standard 5 day delivery” which is free. These different defaults can significantly influence revenues as they will alter the options that many customers choose. Defaults are very powerful drivers of behaviour because of inertia and status quo bias. When combined with social proof and good design they can make a huge difference to the choices users make and revenues that are generated from these decisions. For this reason default settings are ripe for A/B testing to understand how they affect user decision making and conversion goals.